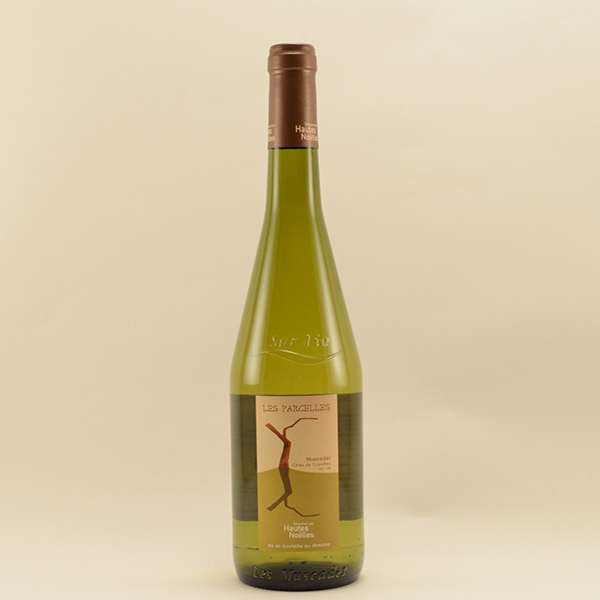 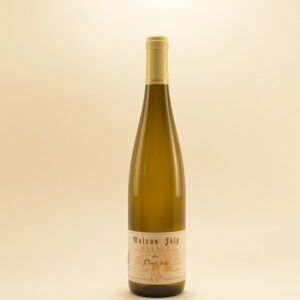 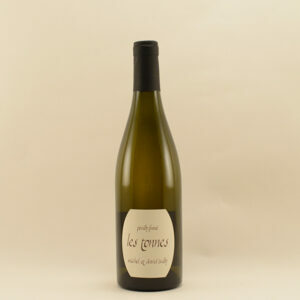 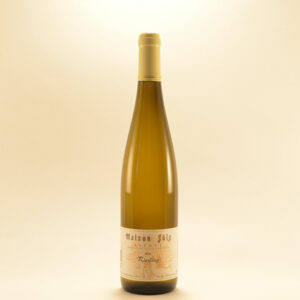 This wine is an assemblage of different vineyards located around Lake Granlieu. 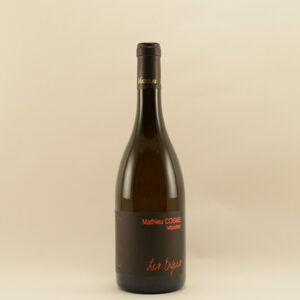 It shows floral nose scents of white peach and grapefruit and with its lively acidity has notes of fruit and almonds to finish. 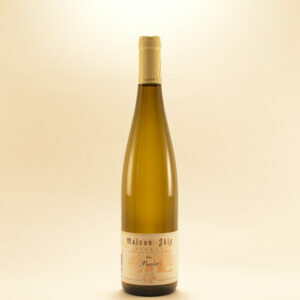 It will match any seafood and is a classic to accompany oysters.